We're a small-town dealership with a big city inventory. Is it time to get a new truck? Do you need something to handle all the tough jobs on the farm and still be good to go when the sun goes down? 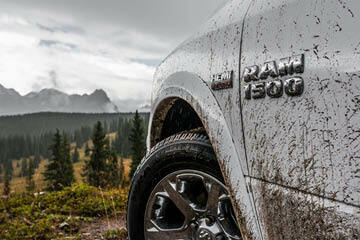 If you're looking for a truck that is best in it's class and will last you for many years, choose the Ram. 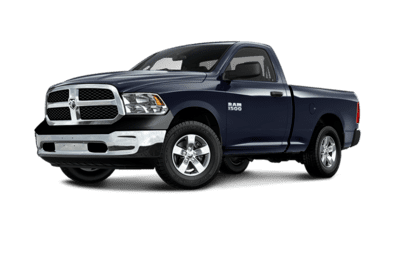 When you're looking for Ram trucks for sale near Winkler, choose Steinbach Dodge Chrysler Ltd.
At Steinbach Dodge Chrysler Ltd, we are committed to providing you with the best customer service possible. We're a small-town dealership, so we get to know each and every one of our customers and their needs to help them get behind the wheel of the perfect vehicle for them. 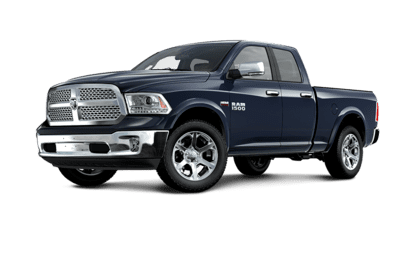 We guarantee when you come to Steinbach Dodge Chrysler Ltd for your next Ram truck, you won't be disappointed. Visit us today at 208 Main St, in Steinbach MB or call 204-326-4461. Enjoy free popcorn and hot or cold drinks while you wait. Though we may be a small-town dealership, we've got a big-city inventory here at Steinbach Dodge Chrysler Ltd. 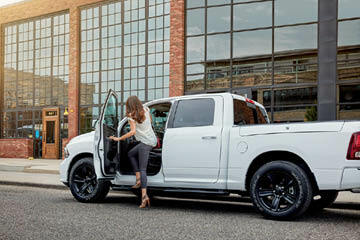 When you come see us for your next Ram truck, you will have so much choice your hardest decision will be picking which one to take home with you. 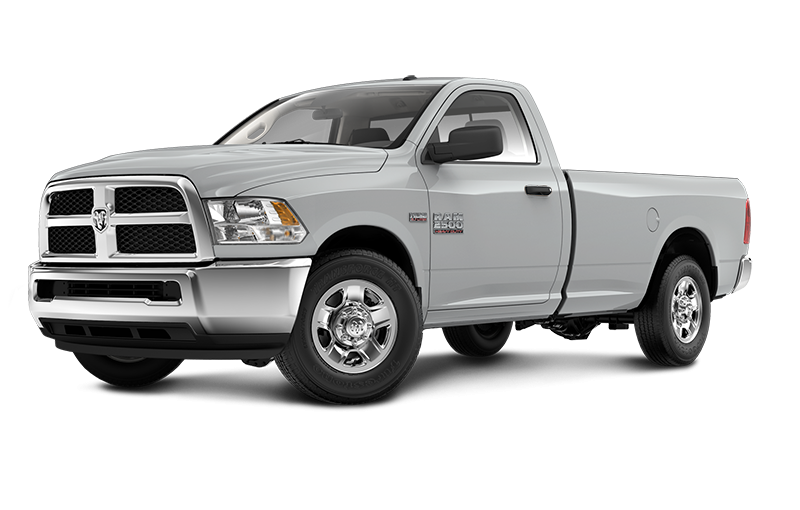 Let one of our friendly sales team members help you find the Ram truck of your dreams. We guarantee you won't be disappointed when you come to Steinbach Dodge Chrysler Ltd.
At Steinbach Dodge Chrysler Ltd, all of our pre-owned vehicles have been inspected by our service team to ensure that you're getting a quality vehicle at a great deal. Our pre-owned vehicles have much to offer you, as most of the time they're only a year old and have many of the same features as a new vehicle but at a fraction of the cost. They also come with a free CarProof report so you can be aware of all major repairs and any accidents the vehicle may have been in. CarProof helps you make an informed decision before you buy. 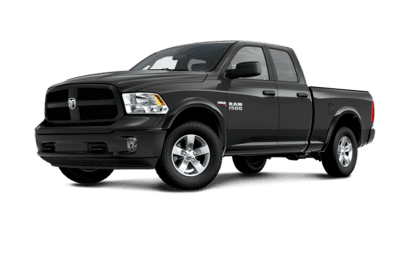 When it's time to get your vehicle serviced, bring it to the highly skilled technicians at Steinbach Dodge Chrysler Ltd. We'll take great care of your truck and have it up and running at factory standards in no time. Relax in our comfortable lounge with free popcorn and your choice of a hot or cold beverage. You can book a service appointment over the phone or by filling out our convenient service scheduling form on our website. Searching for that perfect part for your vehicle? It can be frustrating trying to search through a jumble of parts or even the parts catalogue on your own. We've got you covered at Steinbach Dodge Chrysler Ltd. Our parts department carries a wide variety of genuine OEM parts and can help you find the one you need. Fill out our parts request form online and we'll get back to you with the right part or, if we don't have it, we can order it in. Welcome to Steinbach Dodge Chrysler Ltd. We are your premier Dodge, Chrysler, Jeep, Ram, and FIAT dealership in Steinbach and the surrounding areas. 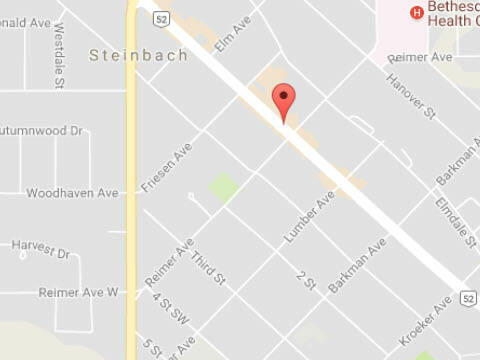 At Steinbach, we are committed to providing you with the best customer service possible. We're the small-town dealership that treats you like family but has the inventory of a big city dealership. You won't be disappointed when you choose Steinbach Dodge Chrysler Ltd. for your next vehicle. Let one of our friendly sales team members help you find the perfect vehicle for your lifestyle and your budget. Have questions? We've got the answers and are happy to provide them in person, over the phone, or online via our website contact form. We're always standing by to help you and bring you the high level of service you deserve from a dealership. Visit us today at 208 Main St, in Steinbach MB or call 204-326-4461. We guarantee we're worth the trip! Bought a brand new 2017 Ram 1500 I'm very happy with Steinbach Dodge. Got treated great from sales to the finance office. Thank you to the personnel at Dodge Chrysler for getting us a new vehicle, you guys are awesome. I recommend you go see them for your next vehicle. Very helpful. It was my first time buying a car from a dealership. They helped me get a lower and better price and made sure that it was affordable for me. It was worth the trip to Steinbach.